More than anything else I see on YouTube is traditionally about the first 100 or first 1000 subscribers on YouTube, but I don't think those matter as much as the goal of the first 300-500 subscribers someone receives. 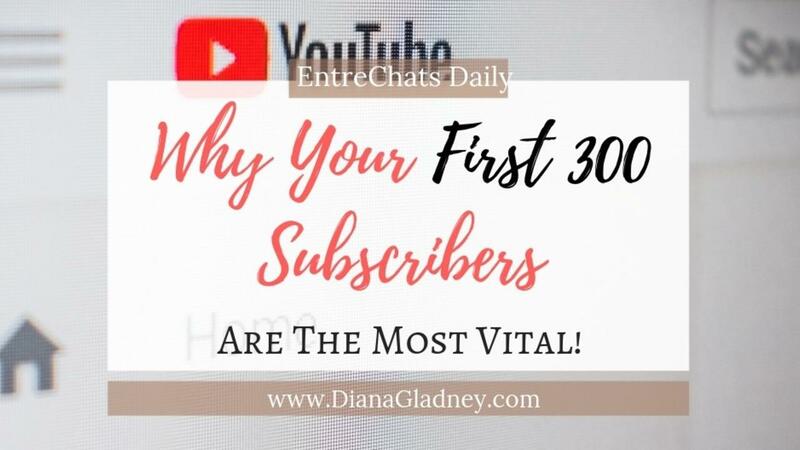 In this episode, I share why I believe this is the core group that will matter the most for anyone starting a new youtube channel. Everyone is always focused on views or likes on YouTube or how much exposure your content has received. 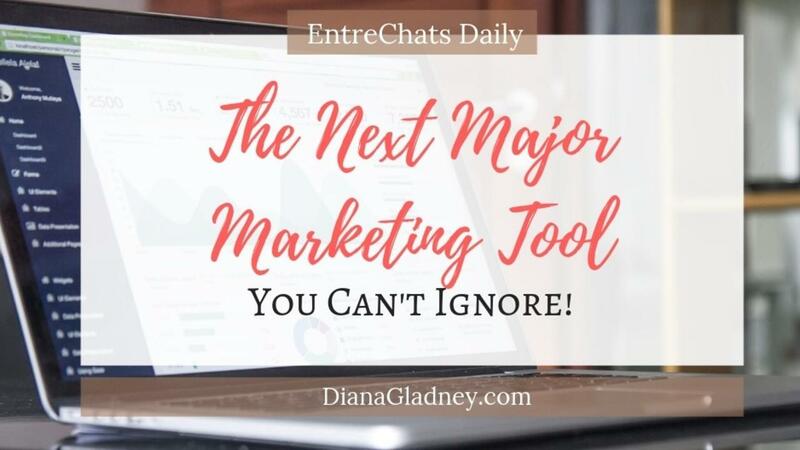 However, few really pay attention to the numbers that matter that can either positively or negatively affect your business growth. 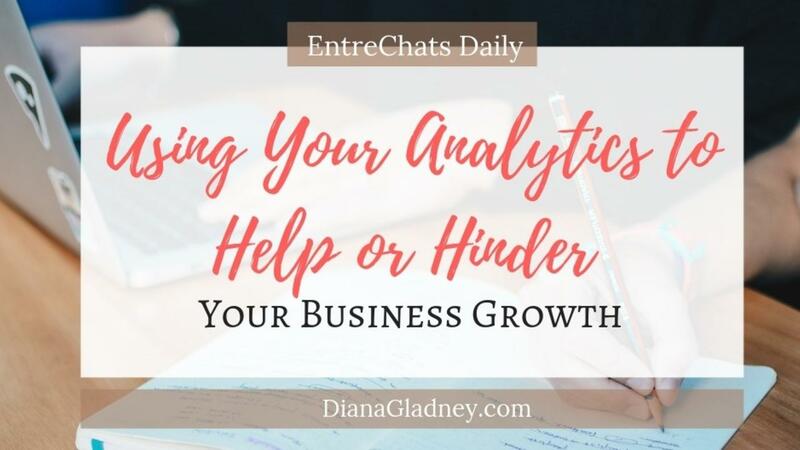 In today's episode, we focus on what metrics you should be paying attention to - to grow your business. Being on YouTube isn't easy and when you're looking at producing potentially years of content. At some point you're going to question, what content should I make next. I've seen large and small YouTube channels alike ask this question with even some larger channels not getting much response. 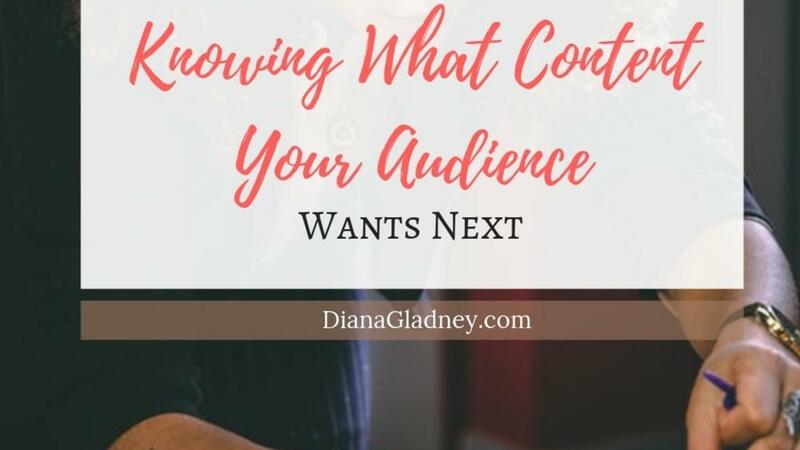 In this episode, I talk through some of the factors that go into not just getting better engagement to find out this answer but what you can do to understand why they're watching your content, to begin with, and what will keep them coming back for more! Definitely, more of a deep dive than I intended to go into on this episode, but if you hang through it. I think you'll get tons of value! 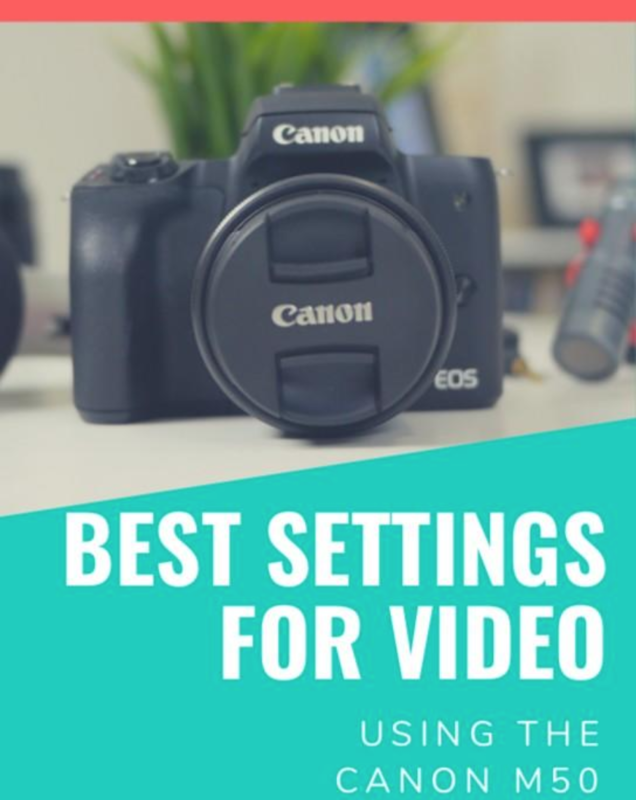 In today's episode, we take a deep dive into why Live Streaming Video is quickly becoming the next major marketing tool and why you can't afford not to pay attention to it for your business. You ever just feel stuck when it comes to creating content? 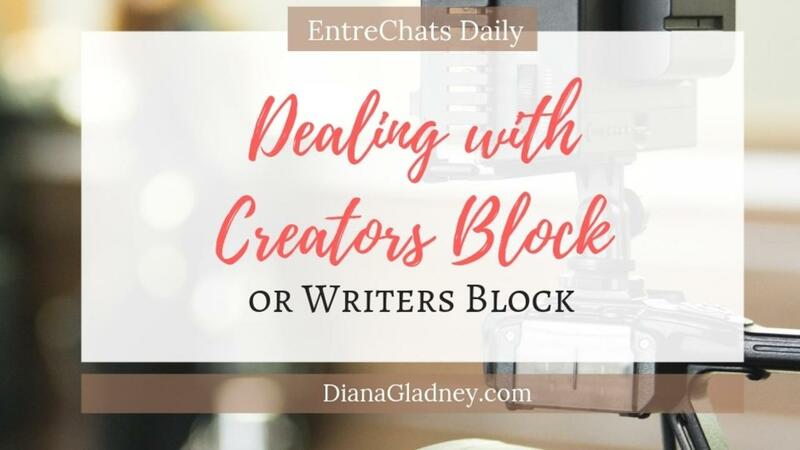 Some people would call this creators block or a writers block of sorts when you're just stumped and don't either feel like creating something or you have a desire to create and nothing is coming to mind. 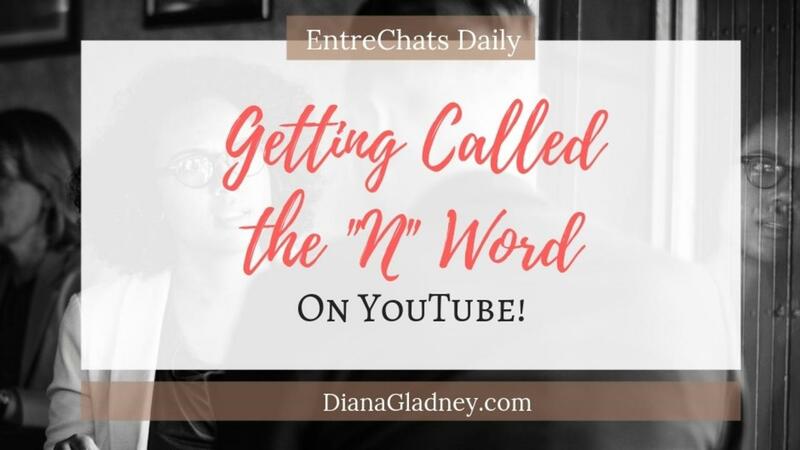 There are several things that could be causing this and I narrow it down to the 3 most common reasons why you can experience this creators block and how to get rid of the cloudiness keeping your from your craft. Let's have a little convo about mental blocks. Every year the world takes a focus on their new goals for the new year. However, only 12% sticks to their new year's goals and most fall off after 6 short weeks into the new year. 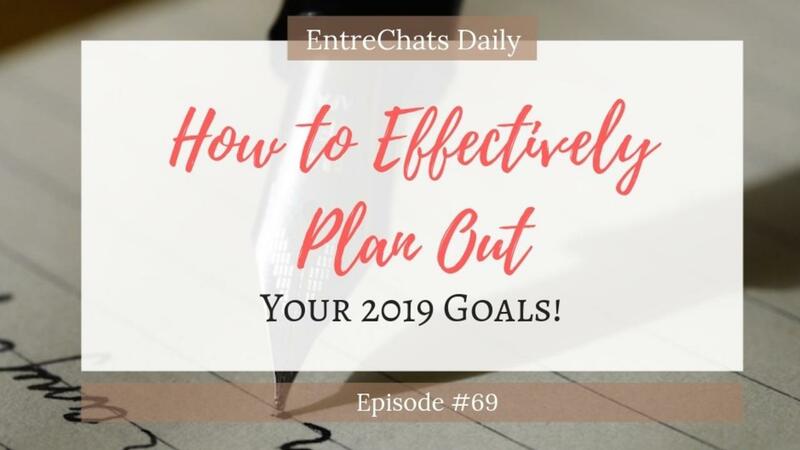 In this episode, I will share the 3 Primary Ways to get the most clarity when planning out your 2019 goals. YouTube is no longer the website you go to when you want to just watch a playlist of cat videos but the number 2 website in the world and the 2nd largest search engine behind Google. 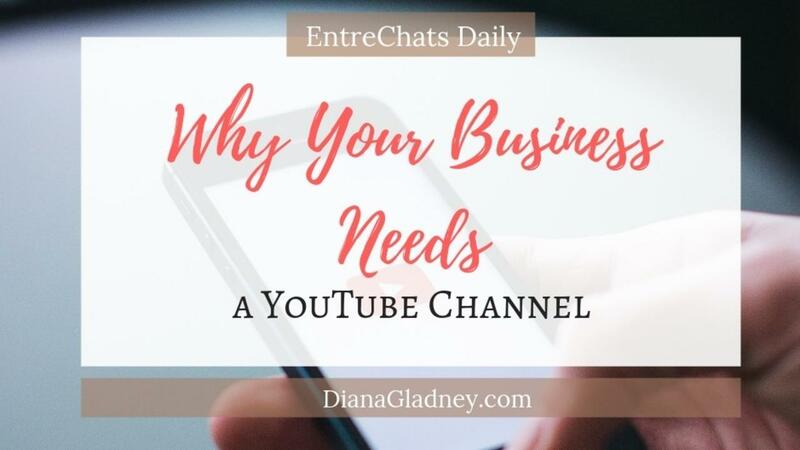 With the power of Google at the helm, YouTube has become a force that your business needs to learn to harness. A new year means new goals. 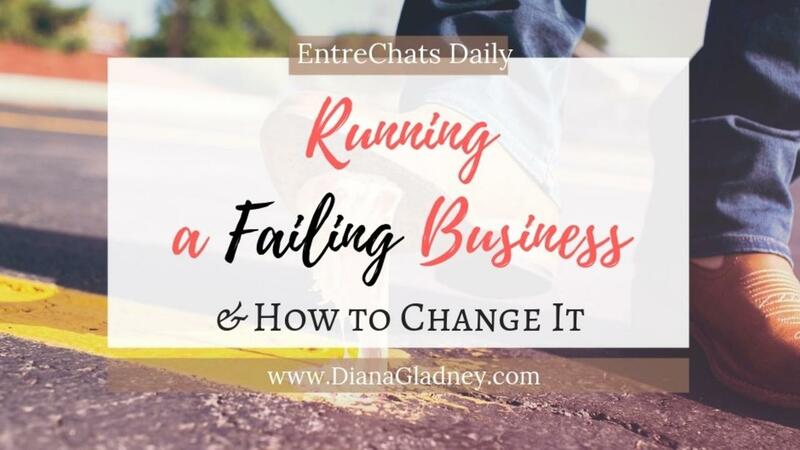 In this episode, I take the conversation of creating income much deeper and expand on our conversation. 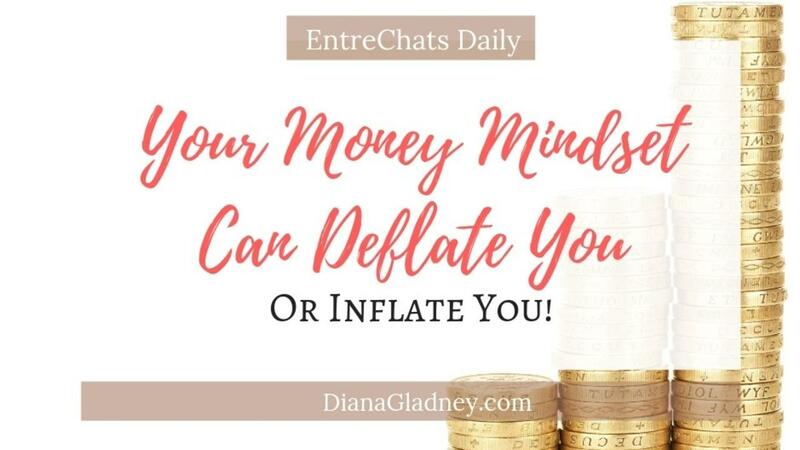 I also share how your mindset about money can either elevate you or deflate you. This is for sure one of my favorite episodes!